Thanks for your query. Currently there are no online batches for .NET. 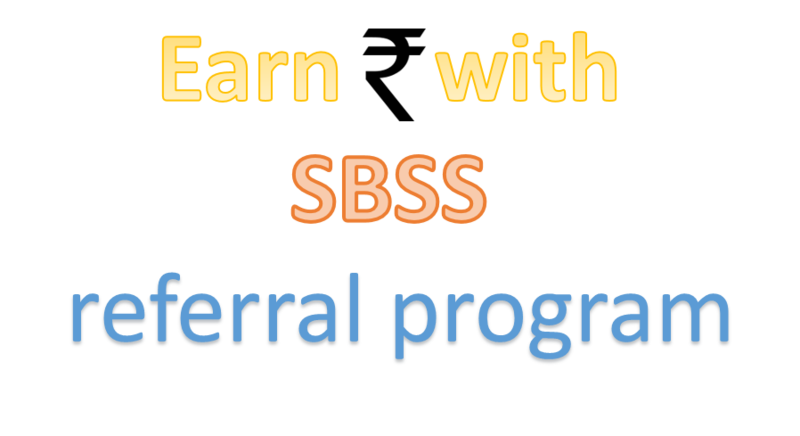 Also send us an email on trainer@stepbystepschools.net we will inform you once batch is formed.